This month, Ipsy did something different - they had bag variations (outside of the usual color products and possibly one either/or product)! This is the first month they attempted to use their "IpsyMatch" system to personalize bags. As we've seen with Birchbox, sometimes box variations can be good or bad. I'm interested to see how they implement this! This month's bag had a theme of "Spring Fling" and it was full of fitting products for the theme. I got a really great bag this month! There is only one item I am not satisfied with, I also received a bonus item this month for being an active community member. Score! 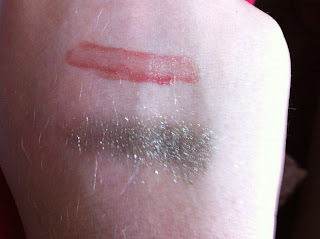 Urban Decay Moondust Eyeshadow in Moonspoon - This is my extra item. It is a mega glittery silver shadow. It's so pretty! The glitters are super fine and it manages to look sophisticated while still being insanely sparkly. Love it. 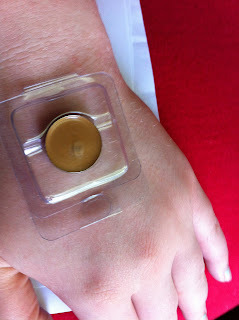 Yaby Concealer in Pecan - This is the item I am dissatisfied with. Not because I don't think it's a good product, but because I am very fair and they sent me the darkest shade, so I can't even try it. I contacted them and asked about the possibility of getting a fitting shade, but got only a "sorry you're not satisfied" email, which is kind of lame. I definitely think their IpsyMatch system needs to be tweaked, because things like concealers and foundations are pretty specific and it's just a waste of product to send someone a shade they could never use. But, at least it's a small part of the bag. Juice Beauty Reflecting Gloss - This is an organic gloss with a sheer pinky shade. I have used and loved Juice Beauty's skincare items, so I was happy to get this gloss. It smells great - kind of like a chocolate orange, and it is not at all thick and sticky. I'm enjoying it! Pacifica Perfume Rollerball in Island Vanilla - This is a great scent....I love vanilla! It describes itself as a blend of sweet vanilla, honey-jasmine, a bit of fruitiness, with a tea base. To me, it smells like warm, grown up vanilla. I definitely want to try some more of Pacifica's scents. Zoya Nail Polish in Blu - I already have and love many Zoya polishes - it is by far my favorite brand. Blu is a very pale blue creme. It's a super pretty color, great for summer...and while I don't usually like cremes much, preferring shimmers, the formula is great and I'm happy with it. Pacifica Luminizing Body Butter - This is a coconut scented body butter with crushed pearls for shimmer! I am fussy about coconut scents, but this one is great! It doesn't smell like tanning lotion, as I feared...it smells warm and sweet and vanilla-like. The shimmer is nice and subtle. I'm really loving this! 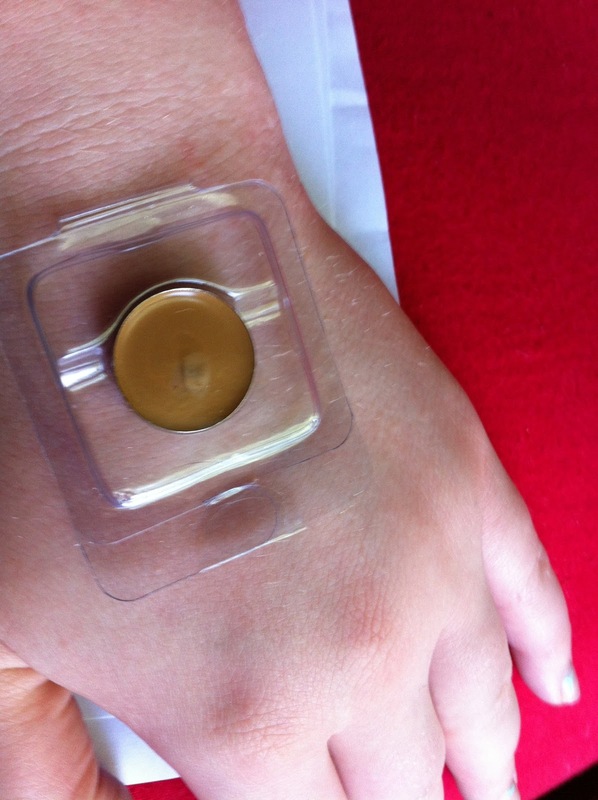 Here's the yaby concealer - it is very dark and yellow while I am pale and pink. Sadly, not useable for me even for contouring. Top is the Juice Beauty lipgloss - it looks very natural on. Bottom is the Urban Decay in Moonspoon - you can't tell in photos just how pretty and sparkly this is! Overall, I think this is an amazing bag, and if they can work out the skin matching issues, I think the system might be really nice. 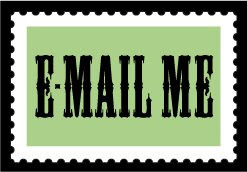 If you want to try out Ipsy's new system, feel free to use my referral link!